 UpthinityPay will be a one-stop payment solution for all your shopping needs. We’ll partner up with major big-box and online retailers, allowing crypto-currency holders to purchase everyday essentials quickly and easily no matter where they are. 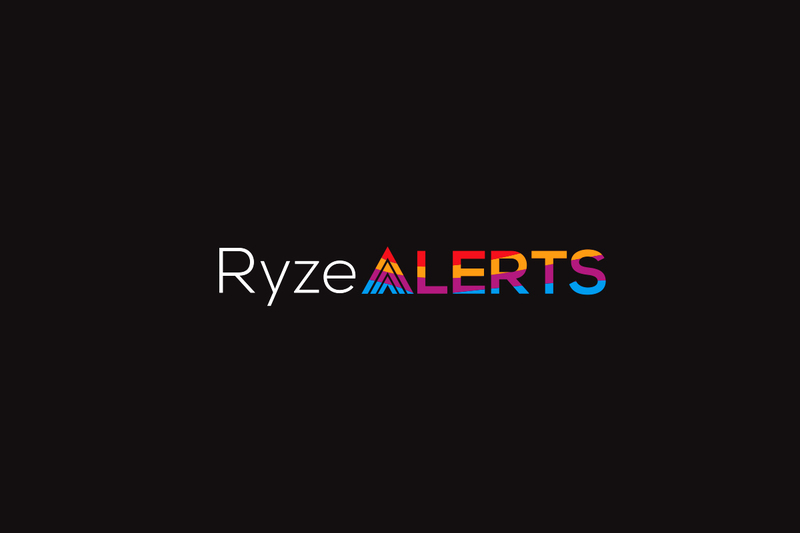 Ryze Alerts will connect users with in-the-know market analytical data and with a real-time active market traders sentiment meter, in addition to notifying members what trade positions the Upthinity holds. Alerts will feature both daily and long-term trading opportunities. It’s designed to help crypto-traders make informed decisions about their portfolios through a single dashboard. 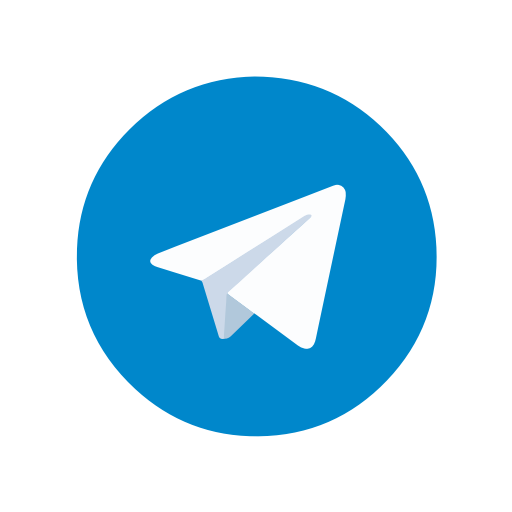 Everything in the Upthinity toolkit is powered by our cross-border peer-to-peer (P2P) money transfer token and is used to staking validating transactions on the blockchain..